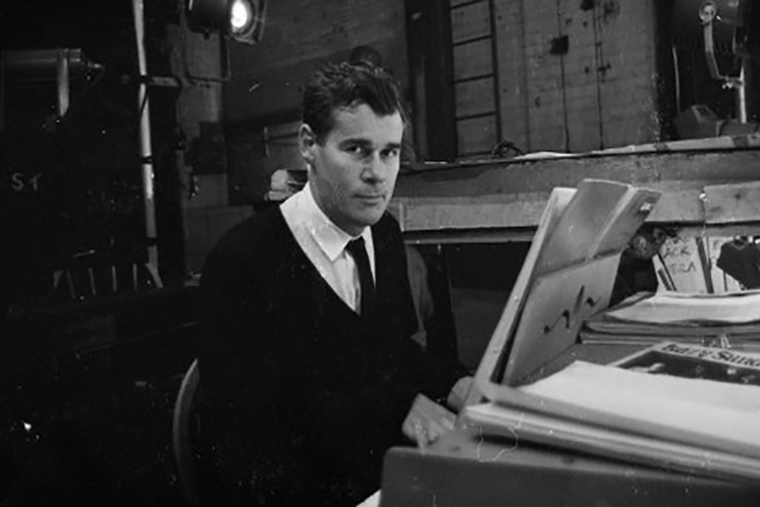 BroadwayWorld.com reports the death of composer Galt MacDermot, who died December 17 — one day short of his 90th birthday. The Canadian-born, South African-schooled musician studied African music, winning a Grammy for the Cannonball Adderley's recording of his "African Waltz" (1960). His most famous work was writing the music for the iconic Hair: The American Tribal Love-Rock Musical, which debuted Off-Broadway in 1967, went to Broadway in 1968 and became a cultural touchstone. It was adapted into a 1979 film by the late Miloš Forman (1932-2018). Hair was a watershed moment in the theater responsible for revolutionizing what a musical could be. MacDermot's songs "Let the Sunshine In," "Aquarius" and "Good Morning Starshine" were #1 pop hits (1969). "Galt created the music that did let the sun shine into our lives. The dearest, most wonderful man who adored his wife & family. That music will forever inspire & be guarded by Maryanne, Vincent, Galt Elijah & Samson." Hair was revived on Broadway in 1977 and again in 2009, along with various Off-Broadway and West End revivals. MacDermot's other most successful show was 1971's Two Gentlemen of Verona (Tonys for Best Musical and Best Book of a Musical). He wrote a total of 14 shows, including My Fur Lady (1957), Isabel's a Jezebel (1970), Who the Murderer Was (1970), Dude (1973), Via Galactica (1973), The Human Comedy (1984; his last Broadway show), The Special (1995), Time and the Wind (1995), The Legend of Joan of Arc (1997), Sun (1998), Blondie (1998) and his last, The Corporation (1999). Along with his work in musical theater, MacDermot released albums in an array of styles, including jazz, funk and classical, and was sampled by numerous contemporary artists, including Busa Rhymes (b. 1972) and Run DMC. He also wrote the soundtracks for the films Cotton Comes to Harlem (1970), Rhinoceros (1974) and Mistress (1992).